We are currently awaiting parts for this machine and will endeavour to speed up the process and explore other avenues to resolve this issue even hiring another machine. London golf Show 2014 241 tickets For SHGC Members. 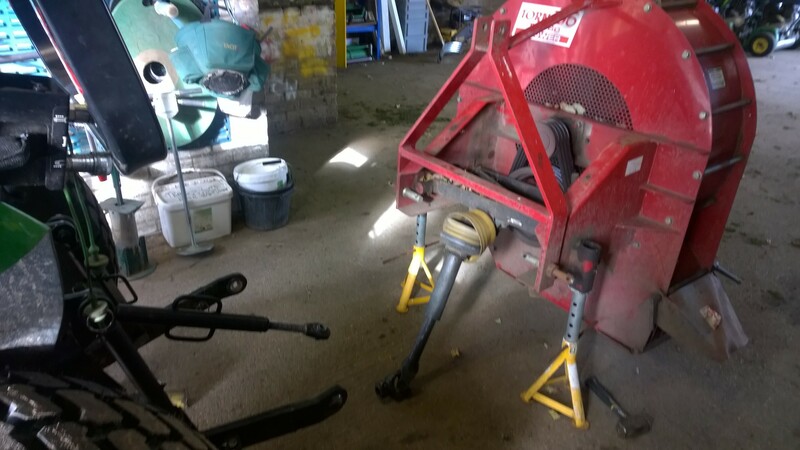 Unfortunately our tractor mounted leaf blower has broken down and hopefully will be fixed in the next 24hrs. Course is open today and the buggies are in use but slippery in places, wind easing and no rain today. Course is open today and the buggies are in use, expect strong winds and rain today. As Autumn arrives here’s a gentle reminder when using the buggies. 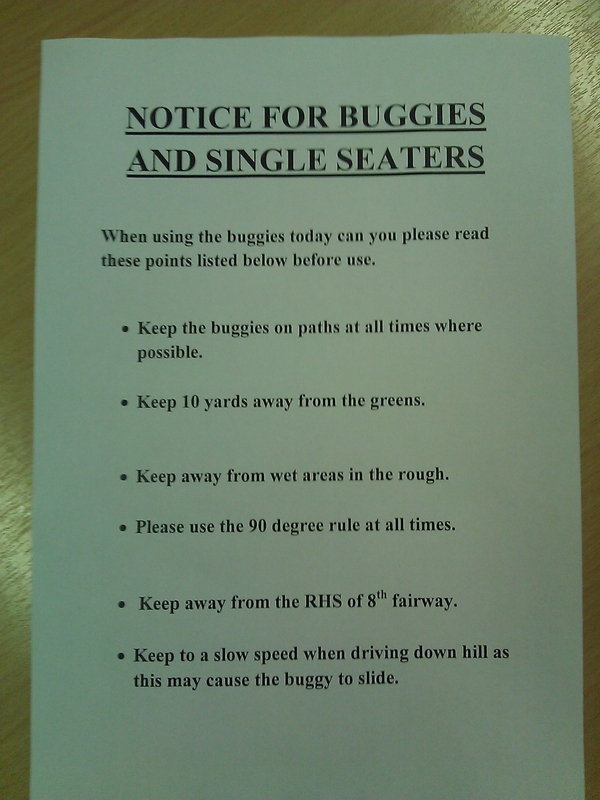 Buggies in use today from 10am and please read the notice below before use. Course and buggies in use today after 22mm of yesterday.